The «ultimate brain spa» climbs the steps of the Palais des Festivals. Remember your first step, when you set out to conquer the world. The discovery was so exhilarating. We are ceaselessly encouraged to push our limits, as if all the wealth were outside. Know each other to know better the Other one and get his substance. Every experience is a round trip between our heart and the unknown. Lift the hood / close the lid. Build a shelter / expose oneself to winds. Frame / Experiment. 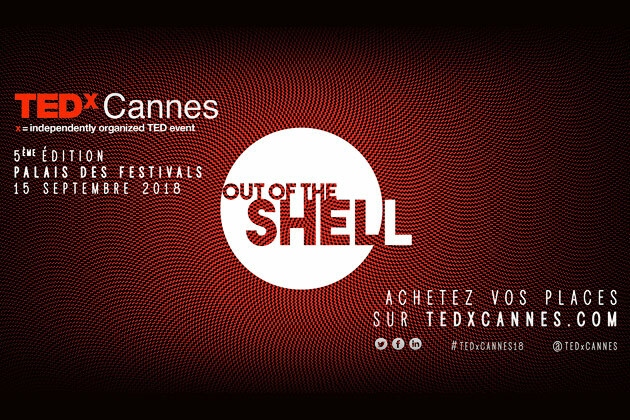 September 15th of this year, let's come to the Palais des Festivals in Cannes to cross your borders... or simply return back to what is essential.